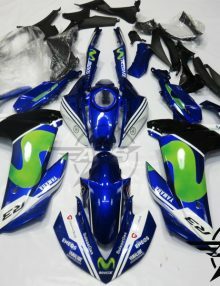 Category: Yamaha YZF R3 2015 - 2017. 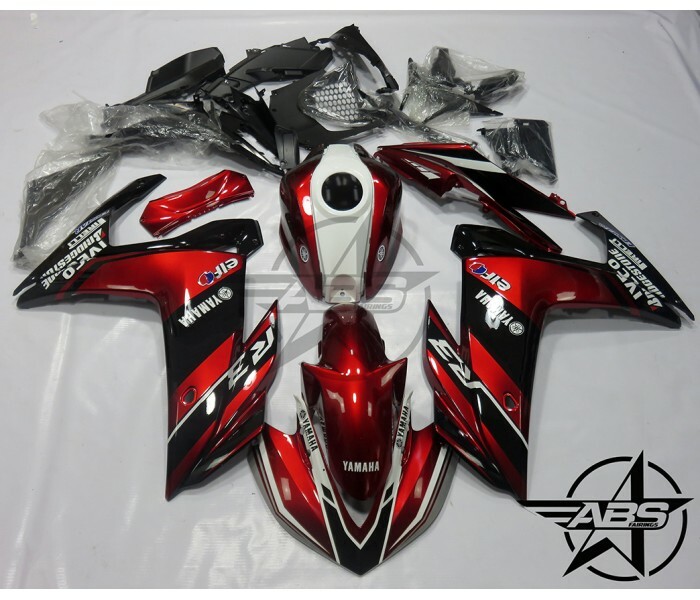 Tags: 2015, 2016, 2017, Black and Red, R3 Fairings USA, Yamaha YZF R3. 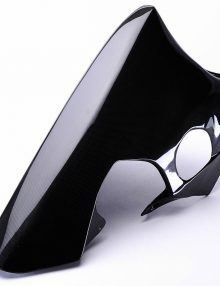 Made from high quality 3K carbon fiber and epoxy resin to provide excellent texture and flexibility. UV protective coating and hand-polished to a perfect finish. Easy installation.Most Bestem carbon products are direct bolt-on replacement of OEM parts. 6 month limited warranty. 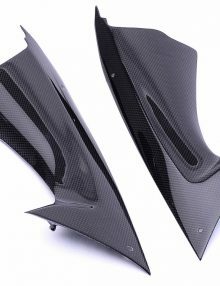 Bestem is the only Carbon Fiber brand with the confidence to offer this. 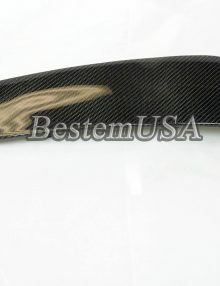 Made from high quality 3K carbon fiber and epoxy resin to provide excellent texture and flexibility. UV protective coating and hand-polished to a perfect finish. 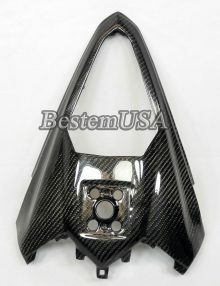 Easy installationMost Bestem carbon products are direct bolt-on replacement of OEM parts. 6 month limited warranty. 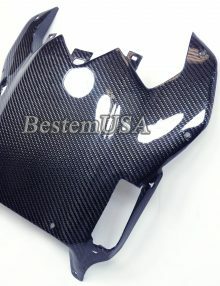 Bestem is the only Carbon Fiber brand with the confidence to offer this.